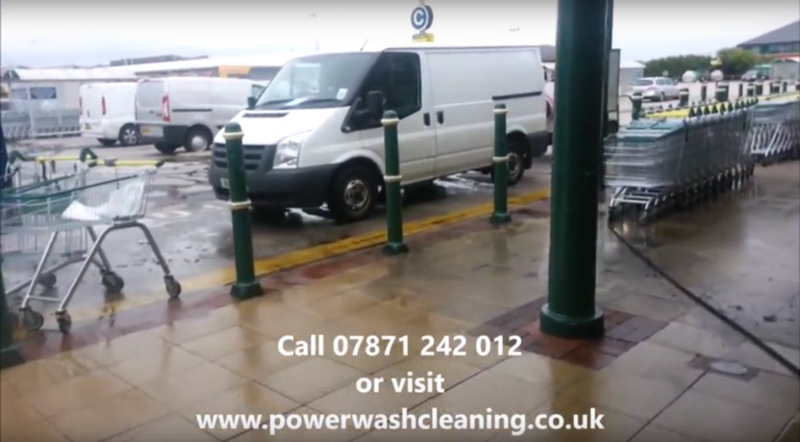 Power Wash offer high quality Bubble & chewing gum removal services using high pressure hot water, or low pressure steam around Wigan, Warrington, Greater Manchester, Liverpool, Cheshire, St Helens and Lancashire. 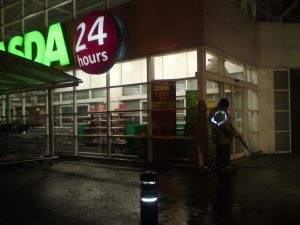 Chewing gum removal is now part of our commercial and industrial cleaning services and power wash are proud to offer the latest in chewing gum removal solutions, providing both external and internal chewing gum removal solutions using either high pressure hot water for external cleaning or low pressure steam running off 240 volt mains for internal chewing gum removal problems. fully insured with public liability insurance up to £1m you can rest assured and have piece of mind we operate to the highest health and safety standards, detailed reports, method statements and risk assessments for our chewing gum removal services can all be provided on request, we have no need for COSH sheets as we use no chemicals in our eco friendly chewing gum removal. Please contact us to discuss your chewing gum removal requirements and arrange a site visit and quotation. Our bubble and chewing gum removal services cover Wigan, St Helens, Warrington, Bolton, Greater Manchester, Liverpool, Cheshire, Merseyside and parts of Lancashire, please contact us for details if we do not cover your area then we will be pleased to recommend a company in your region or we may be able to take out the chewing gum removal work ourselves in some instances.